Click 'PLAY' below and hear about the technique that changed my entire life. You know if you wake up excited for the day... or not. Don't waste another moment of your precious life. Here are some collaborations with beautiful people as we all share a similar ethos and outlook on life. I love surrounding myself with likeminded souls so we can keep rippling out positivity in Living With Vitality! to keep speaking our truth and impact in this world, collectively. It rocks my freaking world! Enjoy..
An Uncommon Dialogue' is a PodCast platform for all sorts of game changers to discuss their chosen line of work, passion, drive, life lessons, plus challenges... whilst dropping little 'gold nuggets' of insights & wisdom. I get very real in how I navigated through a dark moment in my life to be here now, doing what I adore. Click here on the image to listen to the beautiful conversation we shared from a raw, authentic and honest place. Dani helps women break the cycle of sabotaging their efforts to live a healthy life by removing all of the frustration, confusion, and guesswork. She is passionate about taking her clients on a powerful journey of self-discovery to ignite a new mindset combined with knowledge to choose the foods that are right for them - free from guilt, free from restriction and not a food plan in sight. 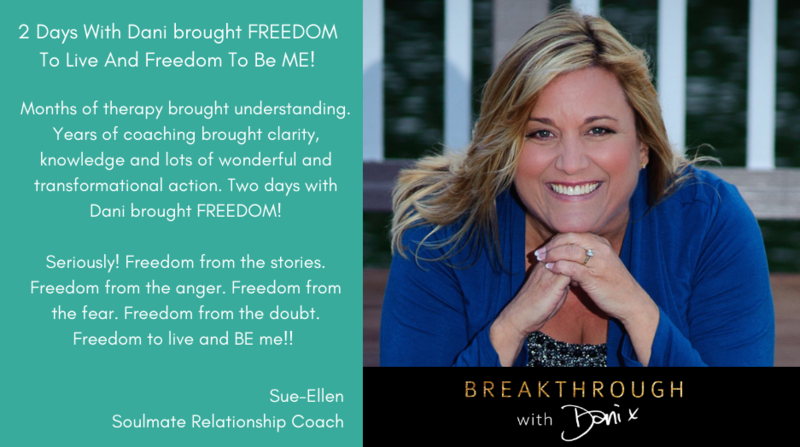 "Dani is my latest guest on the Ignite Your Life podcast. Dani is all about Living With Vitality. She has a message to share with as many people as possible all over the world on how to do this. Dani shares her journey to get to where she is today. You will love her bits of wisdom, her passion and how she lives her life." I didn't realise how much I enjoyed writing until one of my friends created an online magazine and invited me to write each month to share my perspective on Living With Vitality. 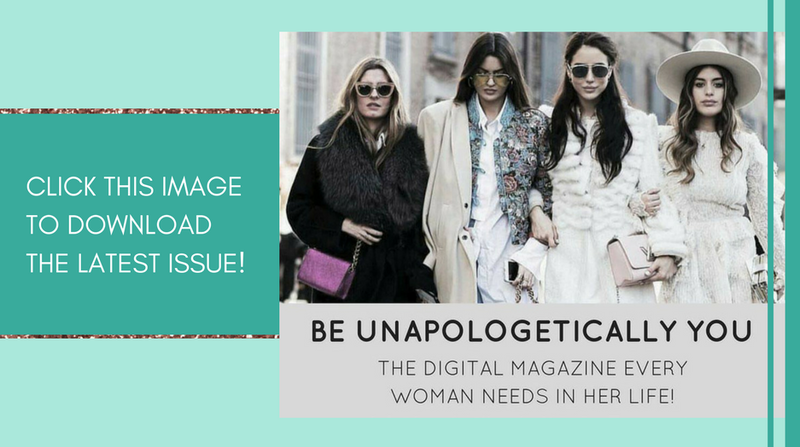 Join us and have a copy of the magazine sent to your inbox each month. Join Vitality Coach Dani Strong and Balanced Business Mentor Teressa Fisk, as they discuss ways to nourish your body. 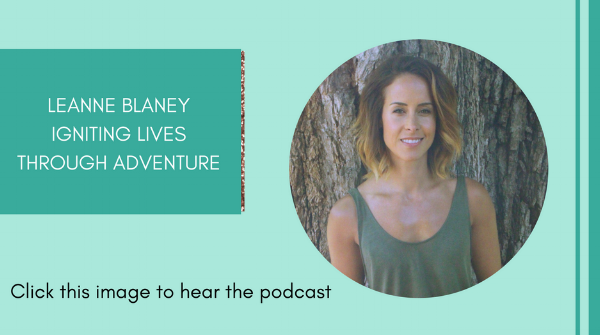 In this episode, we talk to Dani Strong. Dani is a Certified Holistic Nutrition, Lifestyle + Vitality Coach. Dani helps women break the cycle of sabotaging their efforts to live a healthy life by removing all of the frustration, confusion, and guesswork.